The Day of the Goat directed by Samir Oliveros awarded the best fiction film and Damiana by Andrés Ramírez Pulido, received the award for the best short film. 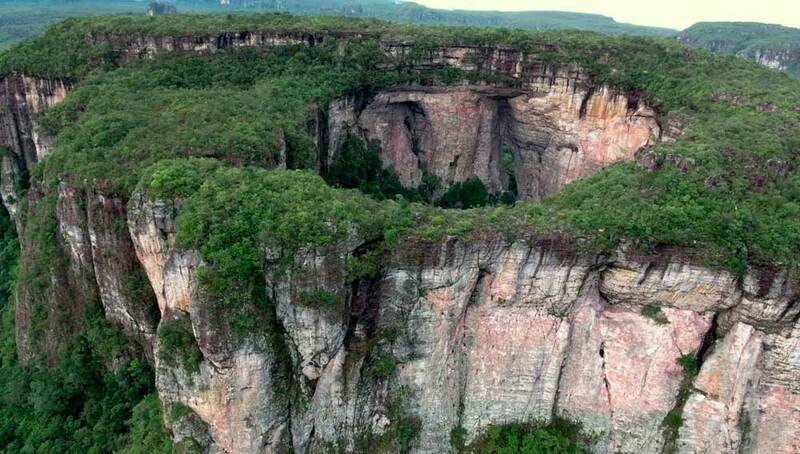 New York, March 26, 2018- The Colombian Film Festival NY announced the winning films of its sixth edition. 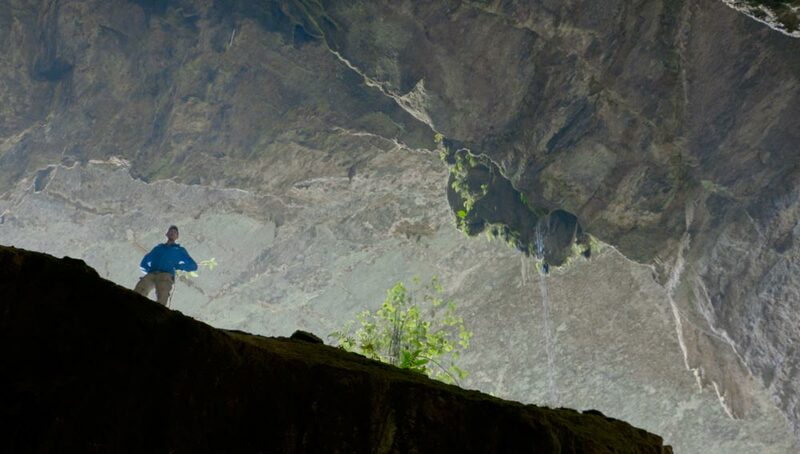 Señorita María, la falda de la montaña directed by Rubén Mendoza won the Ritual Piece Award for Best Documentary Film and the Jury Prize. 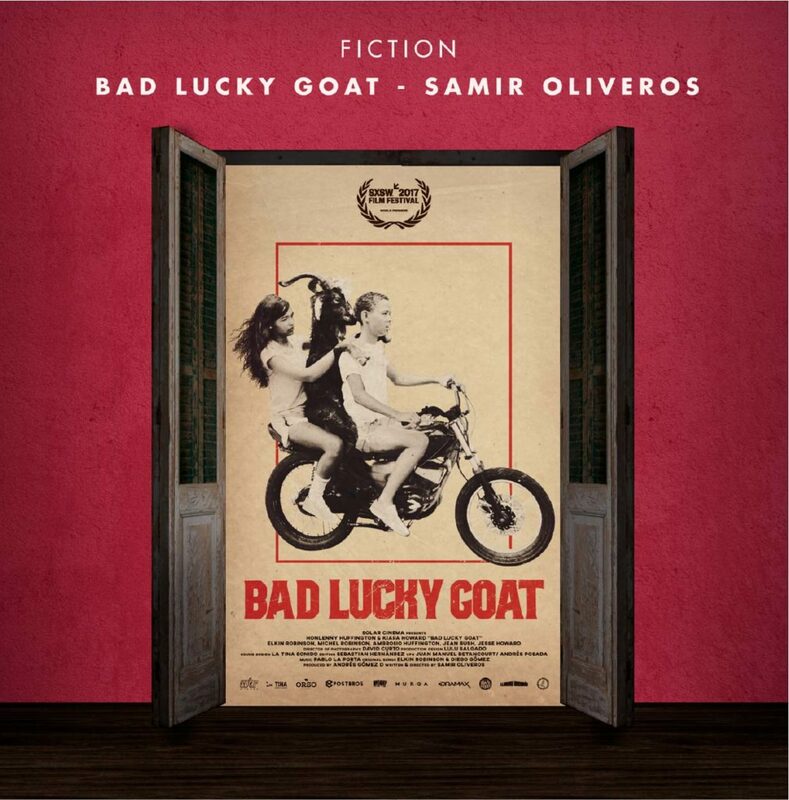 The prize for Best Fiction Film was for Bad Lucky Goat by director Samir Oliveros, and the Best Short Film went to Damiana directed by Andrés Ramírez Pulido. The Audience Award went to the documentary Ciro & Yo directed by Miguel Salazar. 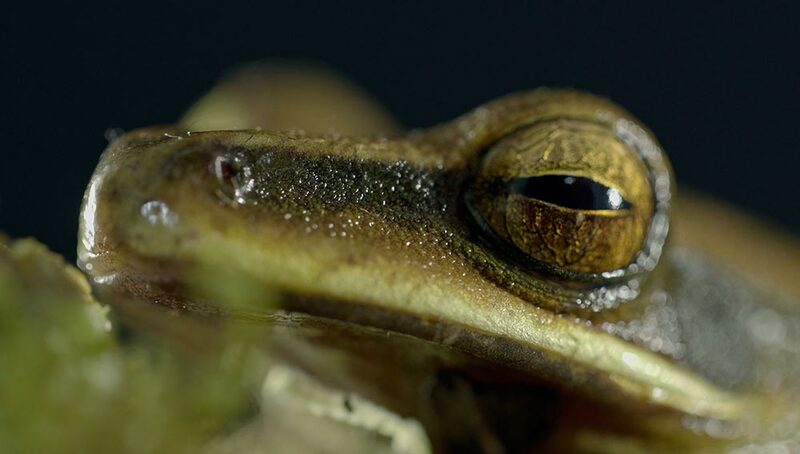 Special mentions were awarded to the short films The Jungle Knows You Better Than You Do by Juanita Onzaga & La casa del árbol by Juan Sebastián Quebrada. The jury was made up of the legendary cinematographer Ed Lachman, Nicole Guillemet who was vice president of the Sundance Institute and co-director of the Sundance Film Festival, Carlos Gutierrez, artistic consultant, director and creator of Cinema Tropical, the curator, producer and programmer Bryce Norbitz of the Tribeca Film Institute, José Rodriguez, director of the documentary program of the Tribeca Film Institute and Caryn Coleman programmer of Nitehawk Cinema. During four days, the festival exhibited 32 films in the categories of fiction, documentary and short films. 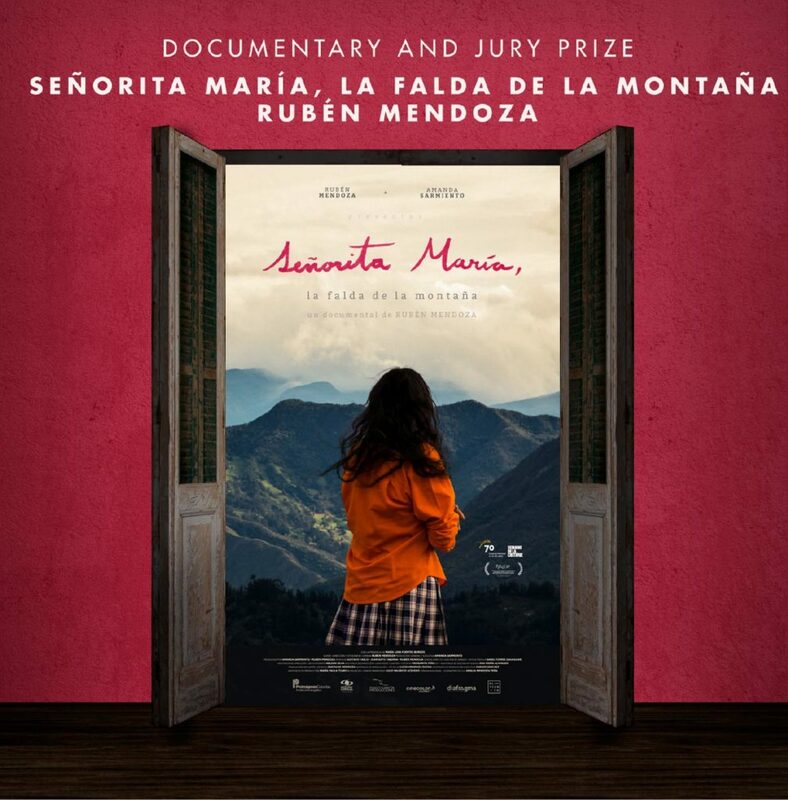 The jury decided, after a careful deliberation, to give the prize as best documentary and jury prize to Señorita Maria, la falda de la montaña directed by Ruben Mendoza “”For its profound humanity in its epic portrayal of an extraordinary being, strong and vulnerable, innocent and tormented, smiling, forgiving and tormented, who through her lonely daily life is teaching us a lesson of humbleness, self esteem, determination and love”. 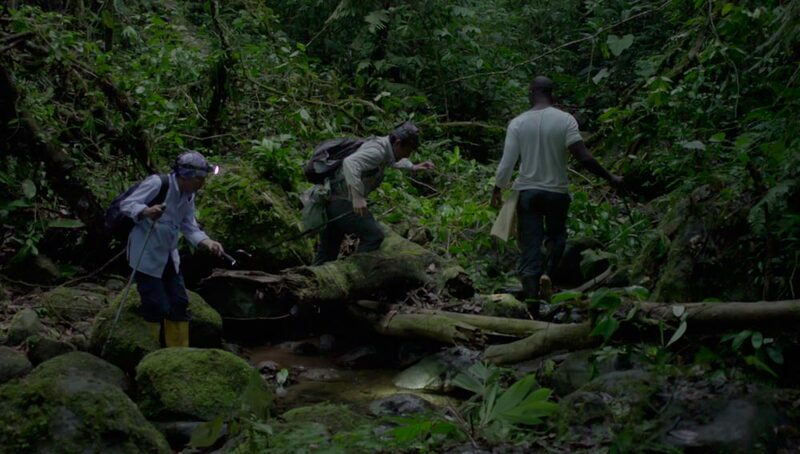 The first honorable mention is for The Jungle Knows You Better Than You Do by Juanita Onzaga “This short film was an emotional gut-punch, and the filmmaker’s technical mastery floored us. 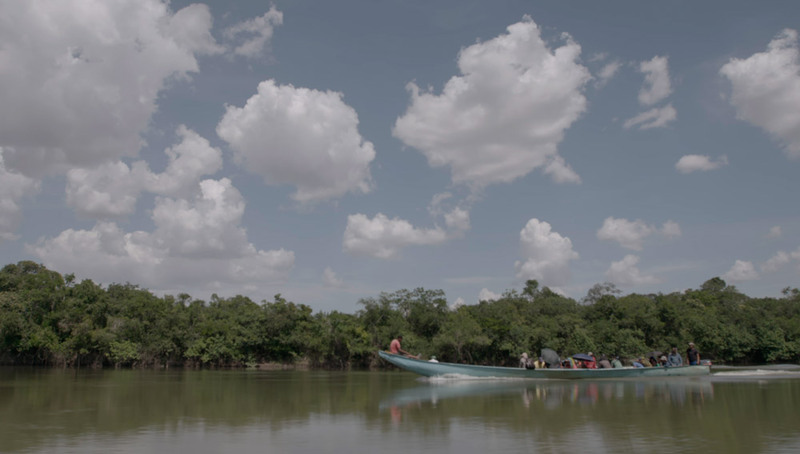 For its exploration of Colombia’s painful history through poetic imagery.” Said José Rodriguez and Caryn Coleman. This year the festival was presented by its audience which is the heart of this exceptional window allowing us to continue consolidating this Colombian film embassy in the capital of the world. 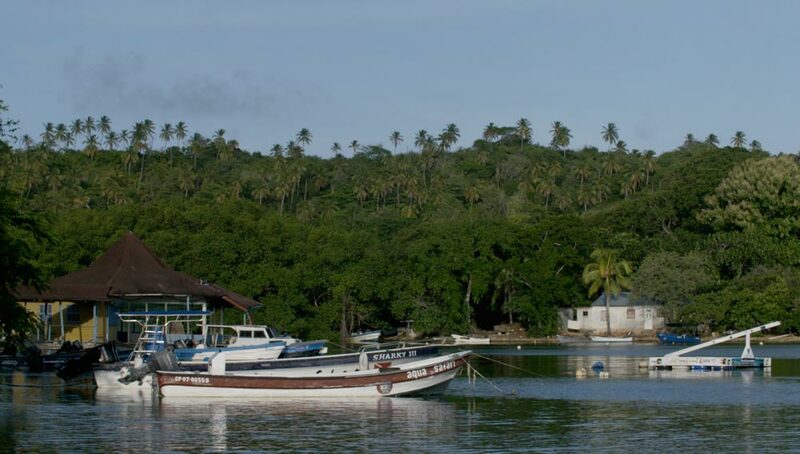 During the closing of the festival, there was also the launch of the Seven Color Sea Film Festival, the first international festival of San Andres Islands that will arrive in June. 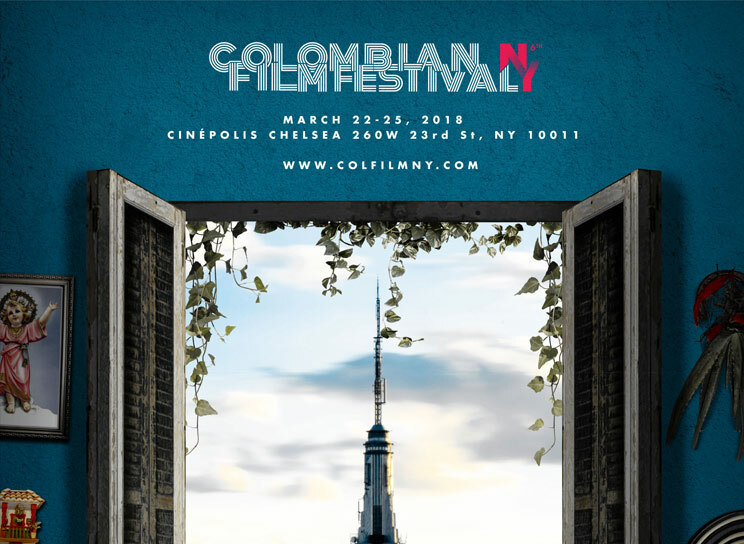 The Colombian New York Film Festival was founded by Juan Carvajal in 2012 to unify the existing diaspora of the Colombian community in the tri-state area, creating a festival dedicated to the exhibition of the roots and talent of Colombia through the images cinematographic. Colombian Film Festival New York is presented by its audience and sponsored by the Colombian Embassy in the United States, Colciencias, Caracol Cine, Prexco, Avianca, My Life Style Magazine & Univision.